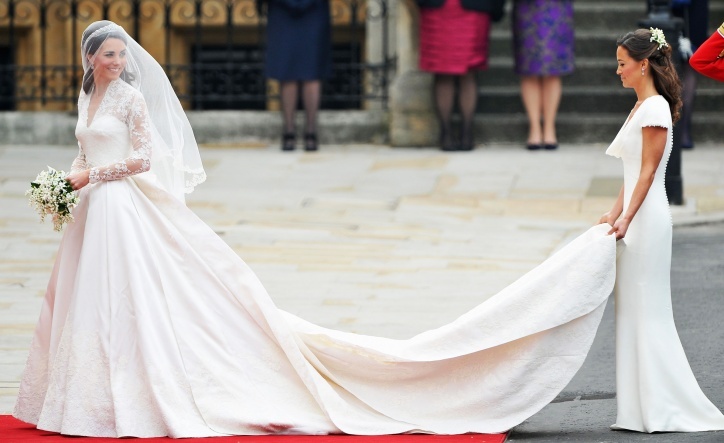 Catherine looked Beautiful in a Sarah Burton for Alexander McQueen wedding dress. The dress was elegant and suited her well. Best Wishes to the future Queen.